PHILADELPHIA (WPVI) -- A man was struck and killed by a SEPTA train on Thursday afternoon at the Fern Rock transportation center in Philadelphia. The victim was only identified as a man in his 60's. 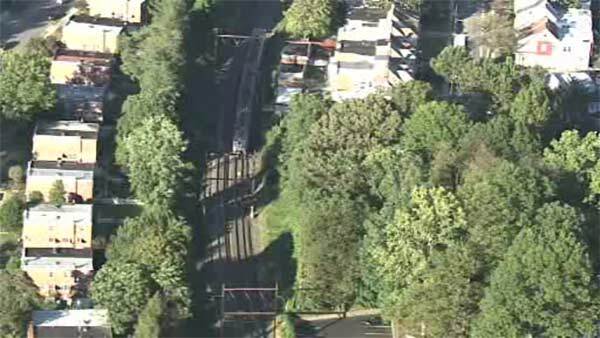 The incident forced SEPTA to suspend service on three commuter lines during the evening rush. Service was restored by 6:30 p.m. Thursday. The circumstances of this incident remain under investigation.